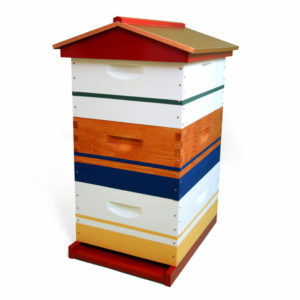 Have you ever wondered where your bees’ honey comes from? With DNA analysis of the honey, you can find out. 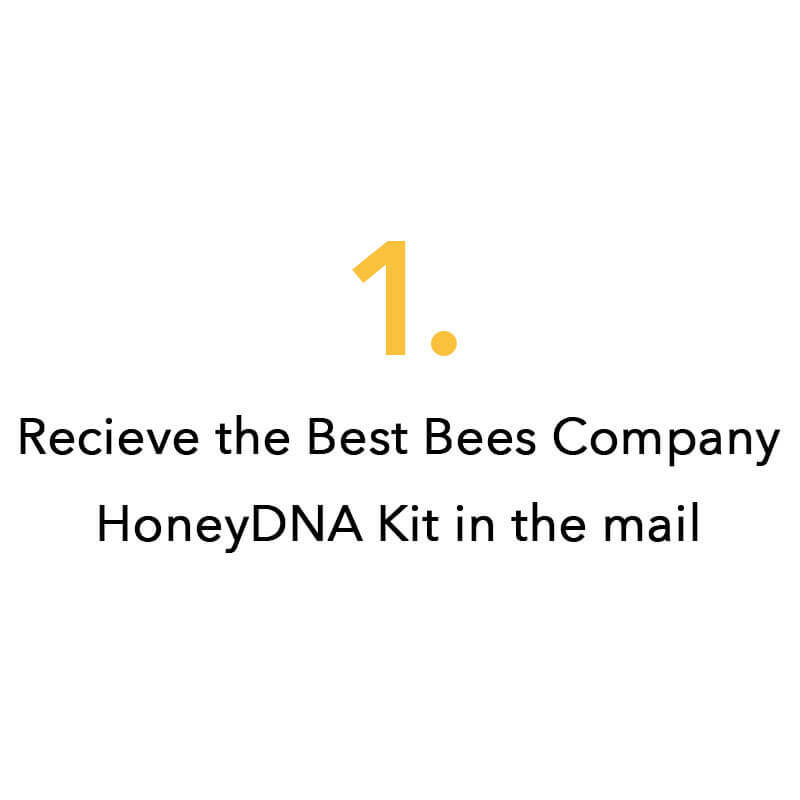 This ground breaking product sequences the genetic material in a small sample of your honey and reveals the plant species present. 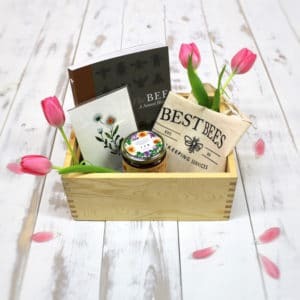 This kit includes a sample bottle and prepaid mailing envelope. 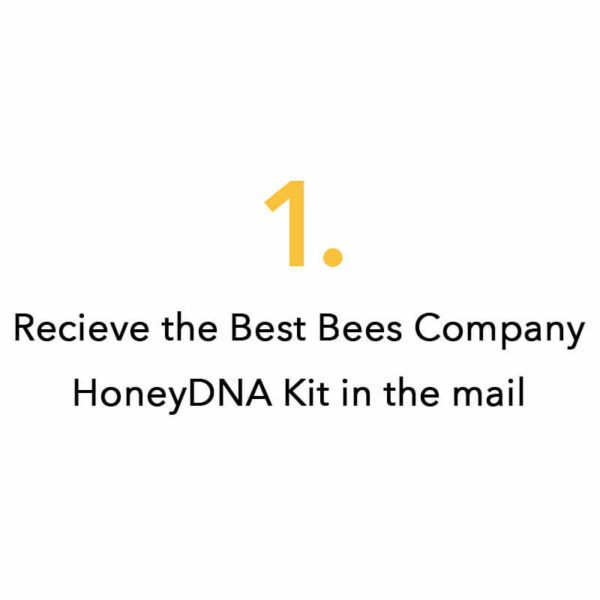 Simply take a sample of honey, mail to our lab, and then receive the DNA analysis of your honey. 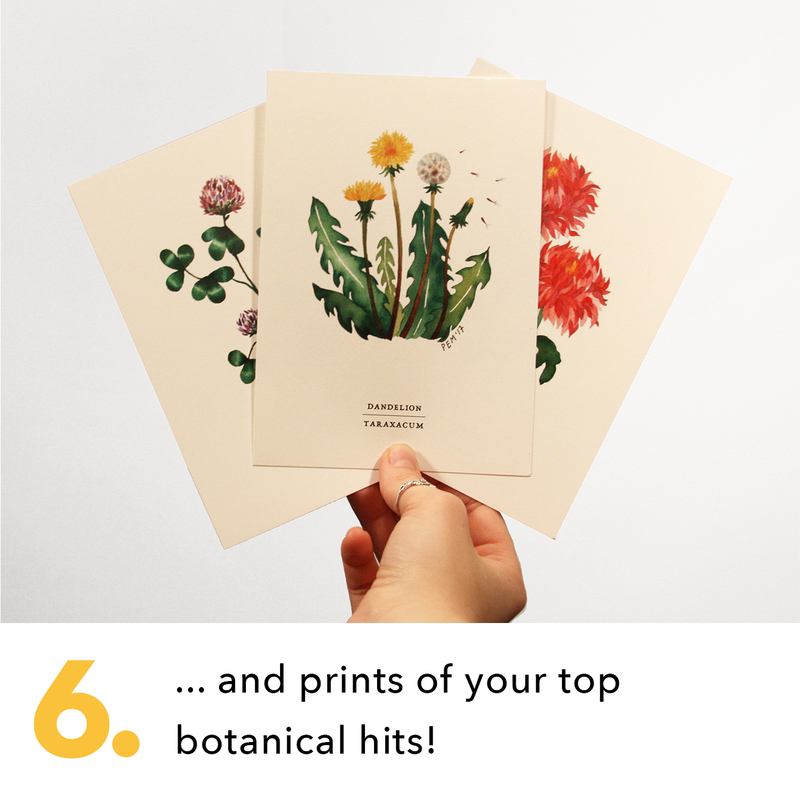 The results will include prints of some of the more common floral sources identified in your honey. In addition, the results will become part of an ongoing field study! 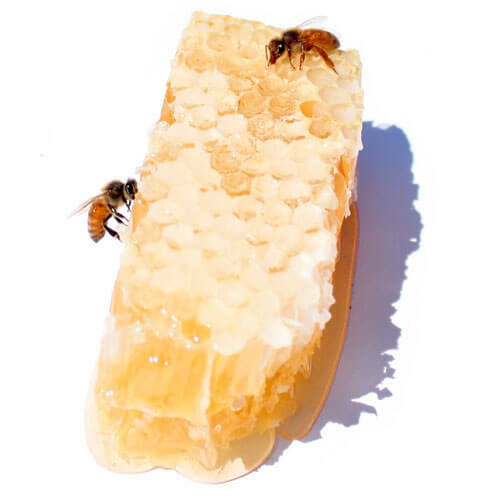 Knowing exactly what type of honey your bees produce adds value, both on the market and in the tasting experience. 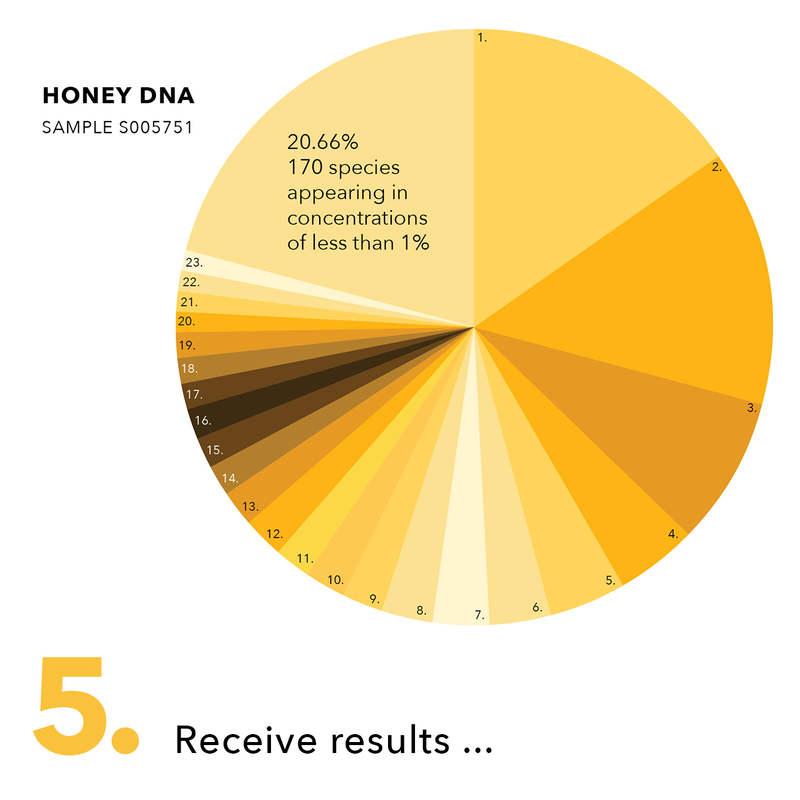 Each HoneyDNA analysis aids further research concerning honey bee health. How does it work? 1. Purchase this kit. We will mail it to you. 2. Collect a sample of honey in included bottle. 3. Return sample with included envelope and label. 4. 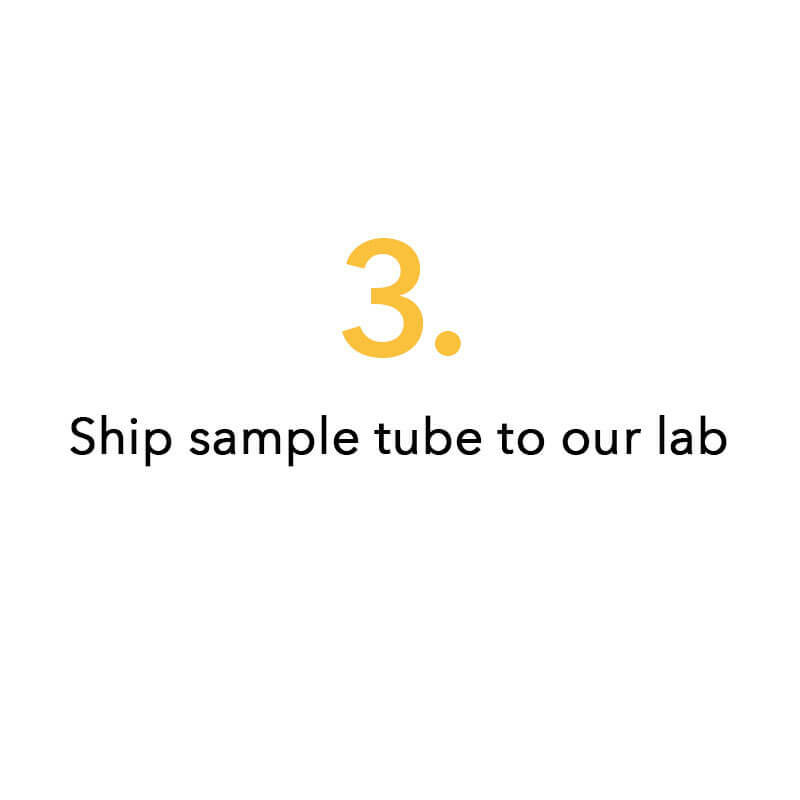 Wait approximately three months while the sample is analyzed. 5. Receive results! Please note: due to the nature of this product/service, the purchase is non-refundable. 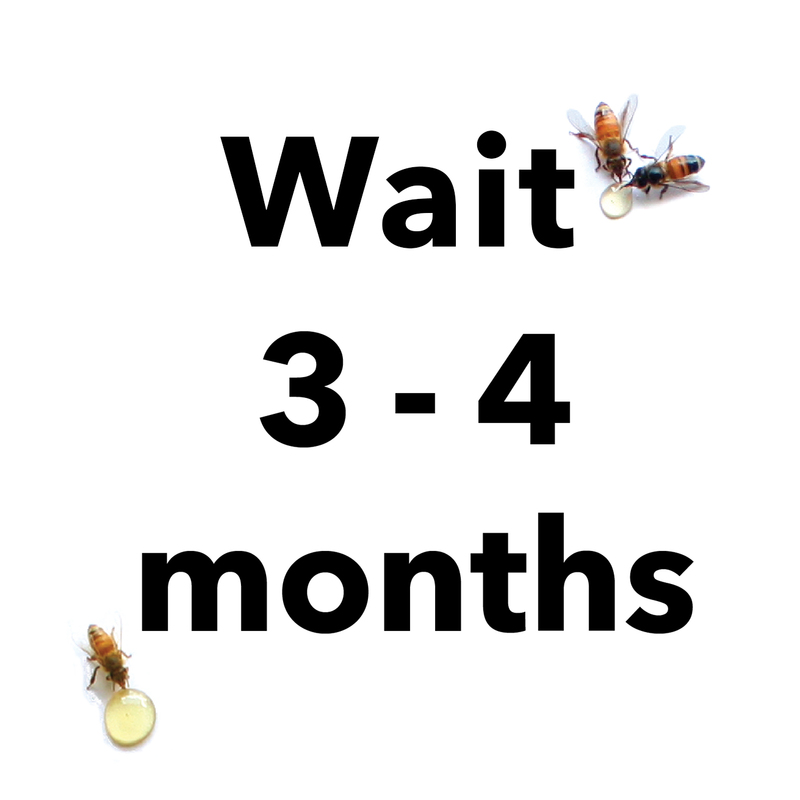 Please allow approximately three months from receipt of sample for your results. 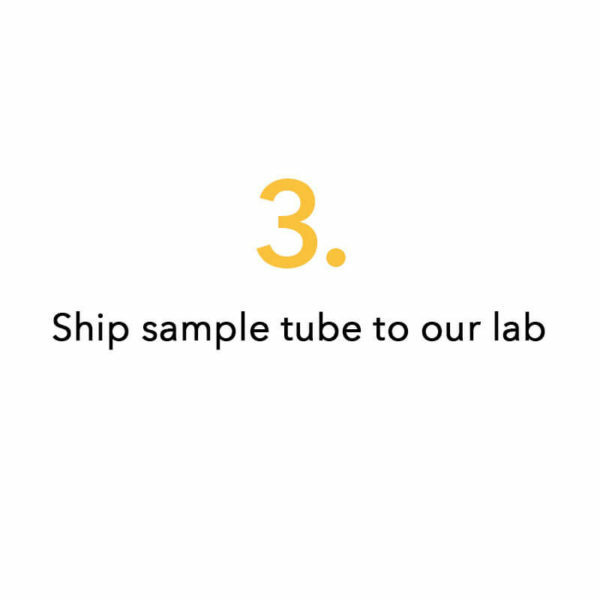 To keep the price as low as possible, our lab must analyze several samples at a time, resulting in slower turnaround time.